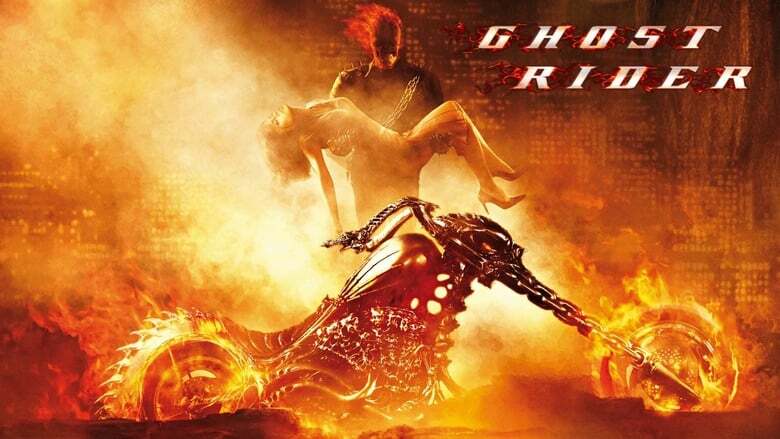 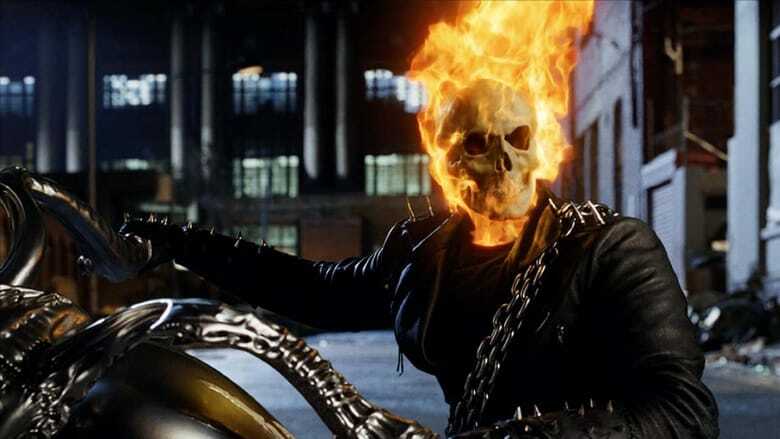 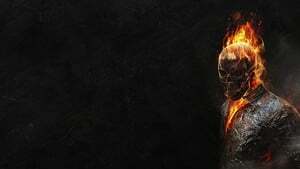 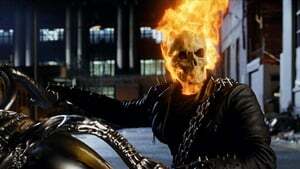 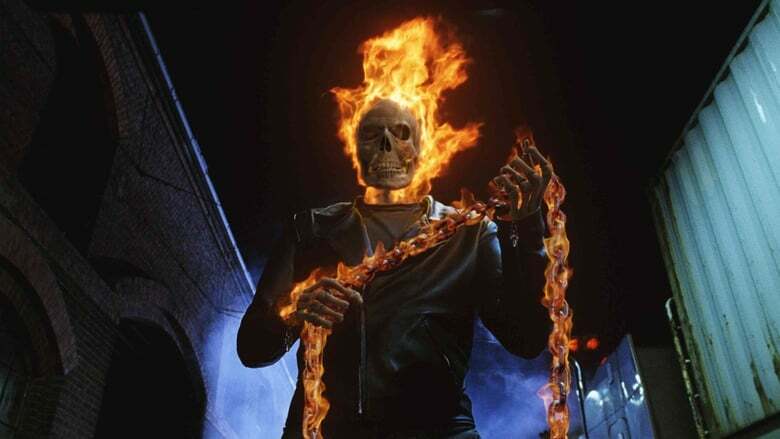 In order to save his dying father, young stunt cyclist, Johnny Blaze sells his soul to Mephistopheles and sadly parts from the pure-hearted, Roxanne Simpson, the love of his life. 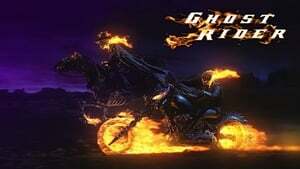 Years later, Johnny's path crosses again with Roxanne, now a go-getting reporter, and also with Meph. . .